Opening the windows or doors of Advent calendars is a long-standing tradition for many families as they prepare for the Christmas season. For the past three years, the Catholic Courier has provided a digital version that also has become an annual tradition for many. The 2018 Advent Calendar, which begins on Dec. 2, will feature 24 windows hiding multimedia “treats.” Visitors will be able to unlock a new digital treat each day through Dec. 25. Several days will feature students and faculty from area Catholic schools. Other surprises will include cooking videos celebrating cultural traditions, Scripture readings, Advent reflections and other seasonal activities happening around the diocese. 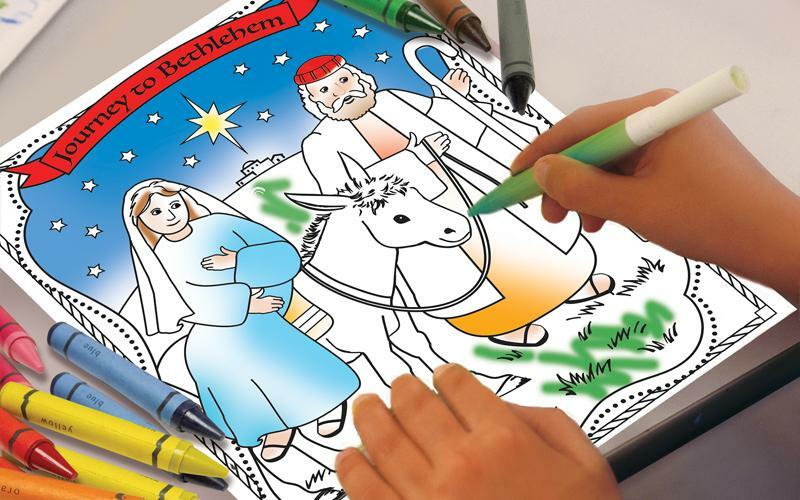 In addition to the calendar, the Catholic Courier again is sponsoring its annual Advent coloring and photography contests. For more information on entering the contests, visit the contest instructions page.